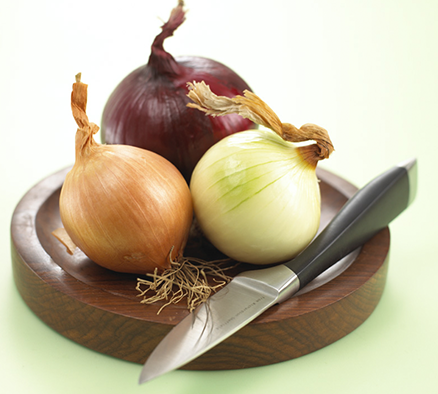 The extensive health benefits of onions are frequently overlooked or even unknown. 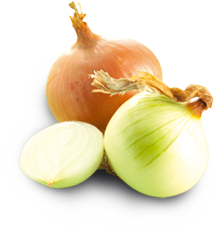 Studies reveal the onion as an all-encompassing multi-talent; from supporting brain fitness and preventing cancer to fighting anxiety and depression it also acts as a natural probiotic and sleeping pill. 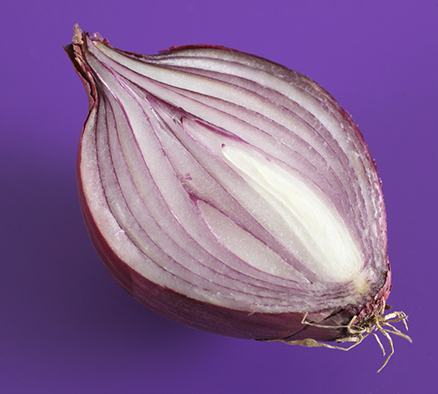 The onion also has a reputation as a potent aphrodisiac and has been referenced in many ancient Hindu and Greek texts, while Egyptians Pharaohs' celibate priests were forbidden to eat onions because of the potential effects on their libido. Even in France, it was once a custom for newlyweds to be served onion soup on the morning after their wedding night. 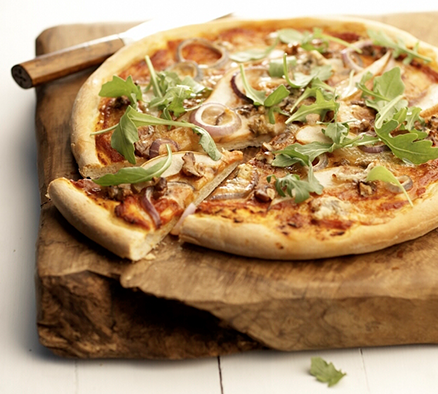 With all this in mind we at British Onions would like to suggest some great recipes for you. We've gone for some classic Scottish and English recipes as well as some interesting Mediterranean options. The Mediterranean diet is full of fruit and vegetables, bread, wheat and other cereals, olive oil, onions, fish, and red wine and with many people in the region enjoying good health and old age; we thought it best to give you some options.